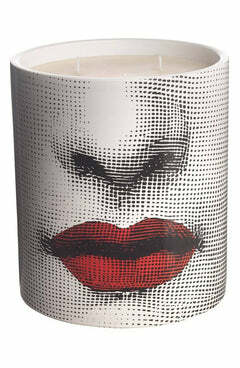 The Fornasetti collection of tableware and home décor is on sale. 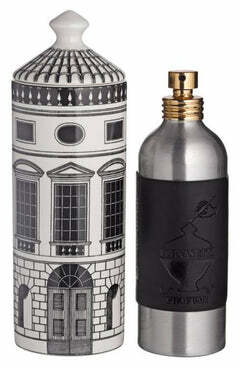 The line features plates, candles, fragrances, wallpaper, room sprays and other home décor items. Piero Fornasetti, an italian painter, sculptor and engraver, was famously obsessed with incorporating the face of 19th-century operatic soprano Lina Cavalieri into his designs. Today, Piero’s son, Barnaba, reinterprets his father’s art in this remarkable home line.